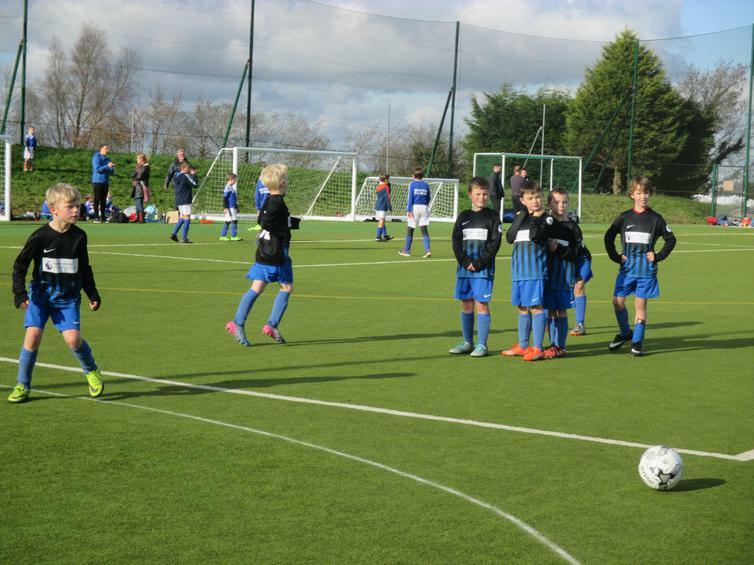 Two of our super Wembury football teams took to the road today for an Okehampton adventure. 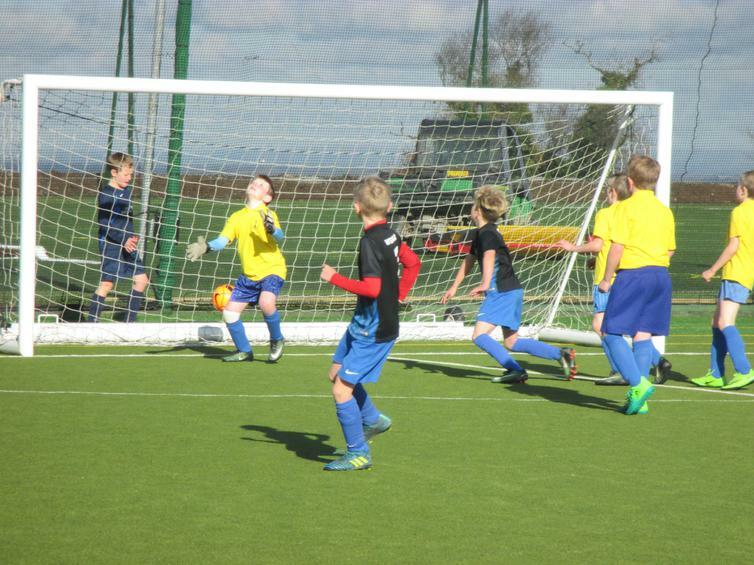 The tournament was run by Saints Southwest and each of our teams played four games against teams from all over Devon. For the full write up and all the pictures, please click here.